FVTU recently kicked off our 2018/19 chapter meetings with our September Social Night. 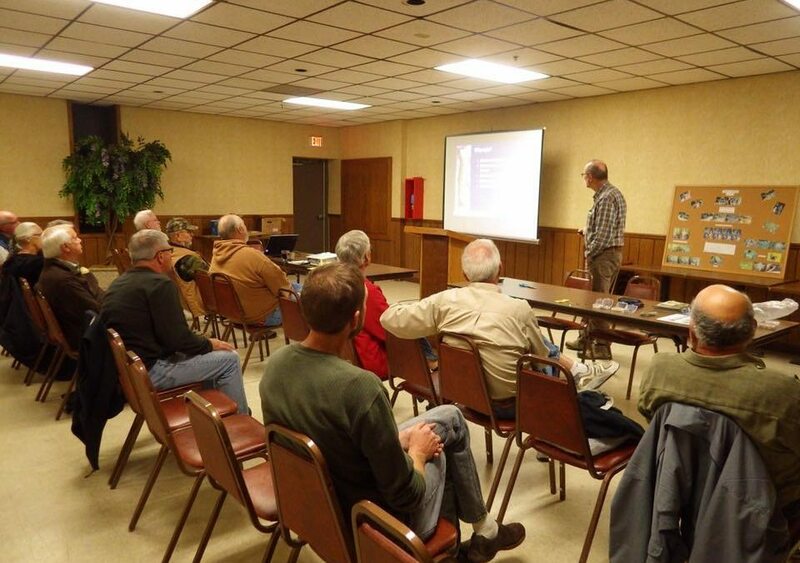 Our monthly meetings are a great way to get to know other members, learn more about what we do, discover new places to fish, listen to expert speakers, and get involved in a variety of events. We are spicing up our upcoming meetings with door prizes and raffles. Several door prizes will be offered at each chapter meeting and a “limited” entry raffle will also be held at each meeting. Door prizes include: $10 Tight Lines gift cards, Fly boxes, Boxes of flies, Packs of tippet rings, Books, Lures of the Past – card & dice set, Vest attachable fly snare, Vest attachable floatant holder, Trout stickers, and more…. Chapter meeting dates and additional information will be posted on our facebook page and website. Help Support West Fork Sportsman’s Club!